The 1851 Trust, the official charity of Land Rover BAR and the Louis Vuitton America’s Cup World Series Portsmouth, in partnership with the Andrew Simpson Sailing Foundation, will be providing inspiring free sailing taster sessions for the second year running to young people in Portsmouth and the surrounding areas throughout the summer holidays. The Portsmouth Sailing Project will once again be hosted from Portsmouth Sailing Club from Monday 25th July – Friday 26th August 2016 and thanks to a funding collaboration between Travis Perkins plc, The Andrew Simpson Sailing Foundation and the 1851 Trust, this activity will be free of charge for all the young people involved. Speaking on behalf of the 1851 Trust, CEO Jo Stocks said; “This is a great opportunity for more young people from Portsmouth and the surrounding areas to get out on the water, learn about sailing and most importantly have fun in a safe and friendly environment. 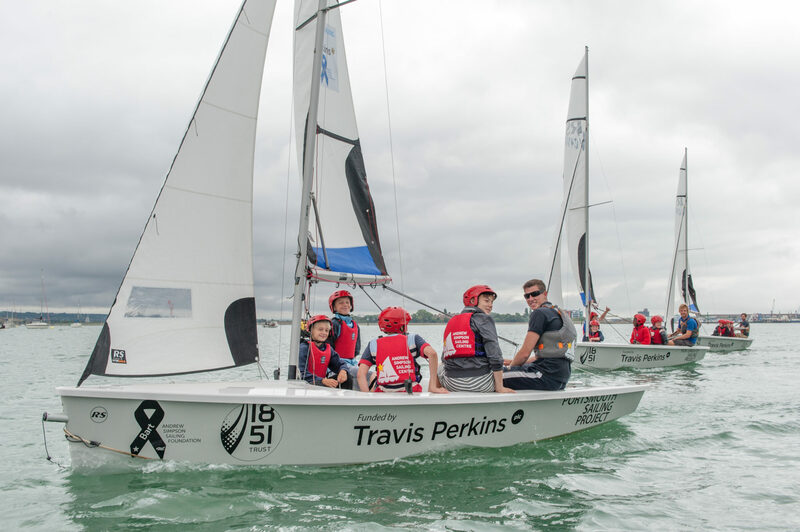 One of the 1851 Trust’s key aims is to use the inspiration of our Patron, Sir Ben Ainslie and the team to inspire and motivate a new generation into sailing by breaking down barriers to participation. 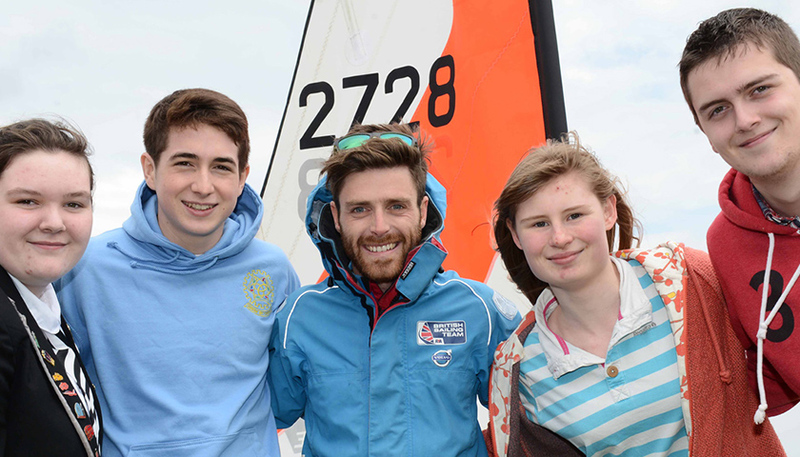 The Portsmouth Sailing Project is the prefect platform for us to engage with young people who might not have ever considered getting into sailing, or had the opportunity to do so. The project has a target of providing sailing taster sessions for another 1000 young people aged 9-13 years during the five weeks of operation. This unique and exciting project aims to break down barriers to participation, be these financial, physical health, mental health or social background. As a result, the project will engage with local charities and school groups to provide opportunities for their young people to participate. The Portsmouth Sailing Project will be delivered by The Andrew Simpson Sailing Foundation‘s fully qualified instructors. All participants will be given a certificate of achievement which in turn will provide them with access to discounted affordable sailing sessions at supporting sail training providers.